We used to have coffee and something to eat at Costa cafe some times with Tim’s parents……. 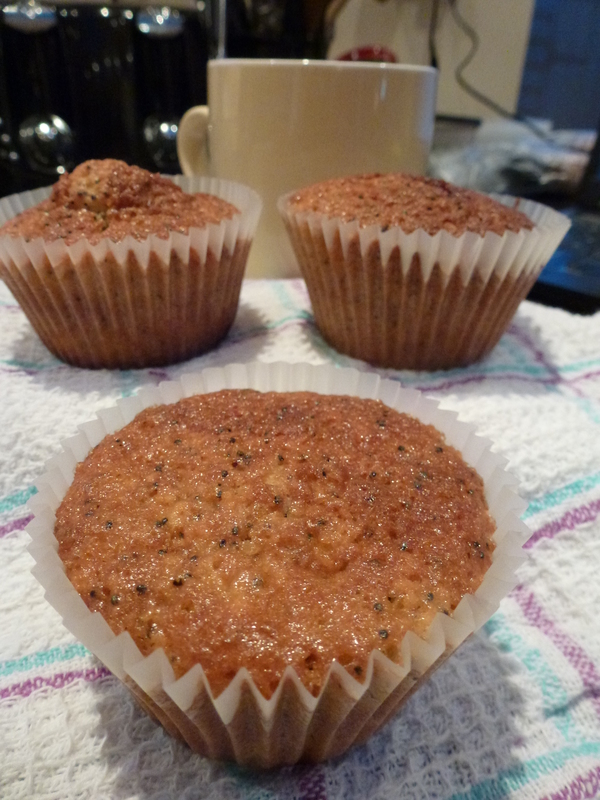 Once I tried the lemon and poppyseed muffin I was a bit obsessed with baking my own as I loved it! The secret is that it has lemon curd or some lemony cream inside, so when you bite into it, (with a huge mouthful) you can see a layer of cream, and that was the part I wanted to get right. Well, did I get it right? OK, have a look down below – I am just gonna say that the cream was there but a bit melted so I have to keep trying! 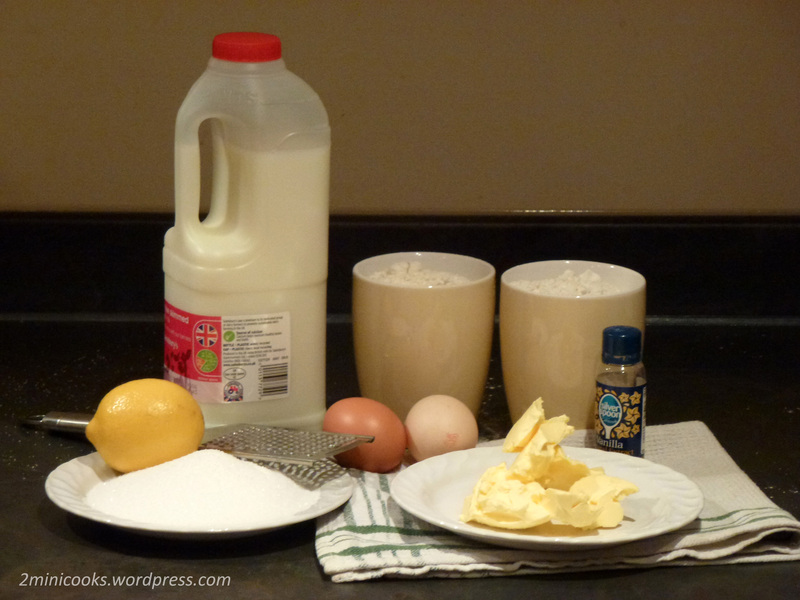 So if you know how to put some cream inside a muffin before baking them…. let me know! “Oh crumbs! It’s biscuit time! I have been reliably informed by some websites that a biscuit in America is more like what we would call a scone. It was snowing all night in London. A couple of weeks ago it was raining a lot, but we are brave so, waterproof shoes on and we started to do some gardening. That included replanting our herbs into bigger terracota pots and using our black pots to plant spherical carrots and of course some Freesia bulbs for the spring. 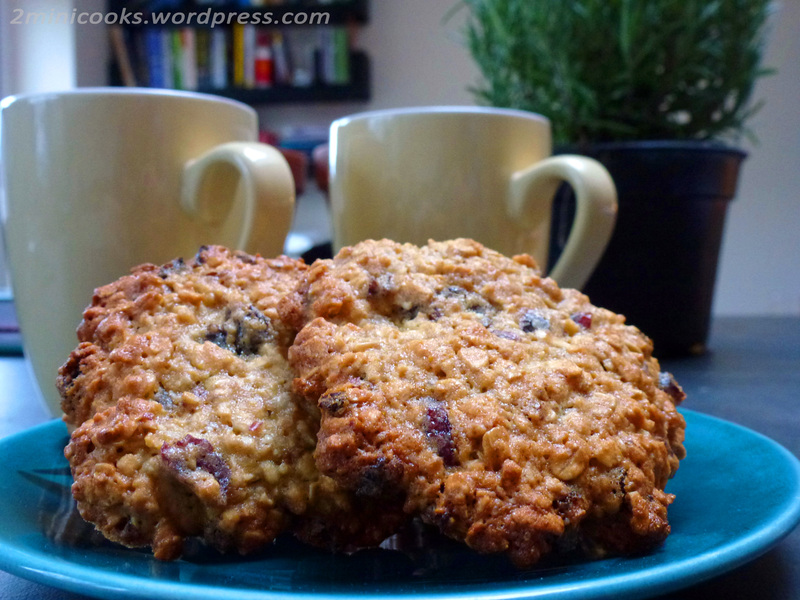 When we had finished it was still raining and cold so I decided to try this lovely biscuits from Down-Home South Jersey blog and have some with a hot coffee. So here we go! Valentine’s dessert idea: Lemon meringue tart! “Here’s a lovely meringue recipe for you lovely, loving people. I’ve decided to refer to this dessert as the boo-meringue… As you keep returning for more. 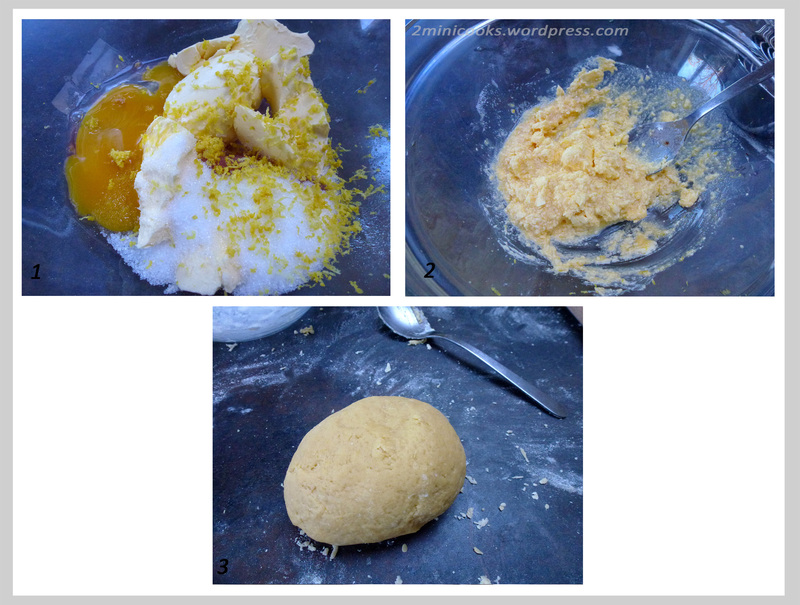 Mix in a bowl the butter, the yolk, sugar, water, vinegar and lemon zest until you get a paste (picture number 2). Add the flour and kneal the dough on the table until you get it as in pictures number 3 and rest it for 15 minutes. Too much chocolate this Christmas? Try my Grandma’s biscuits! OK, so this is FAR from healthy. I created this for us to take to St Albans to help our Thanksgiving celebrations. It was lovely and as I am constantly reminding Tim, this considerably contributed to his lack of weight loss this week… Anyway, next time I will post some of the healthy dessert we had, but now here is the Cheesecake!